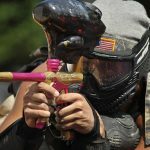 Service is the getpaintball.com website operated by getpaintball.com. 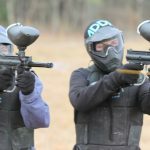 Under certain circumstances, getpaintball.com may be required to disclose your Personal Data if required to do so by law or in response to valid requests by public authorities (e.g. a court or a government agency). The right to withdraw consent. 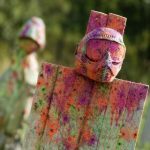 You also have the right to withdraw your consent at any time where getpaintball.com relied on your consent to process your personal information.